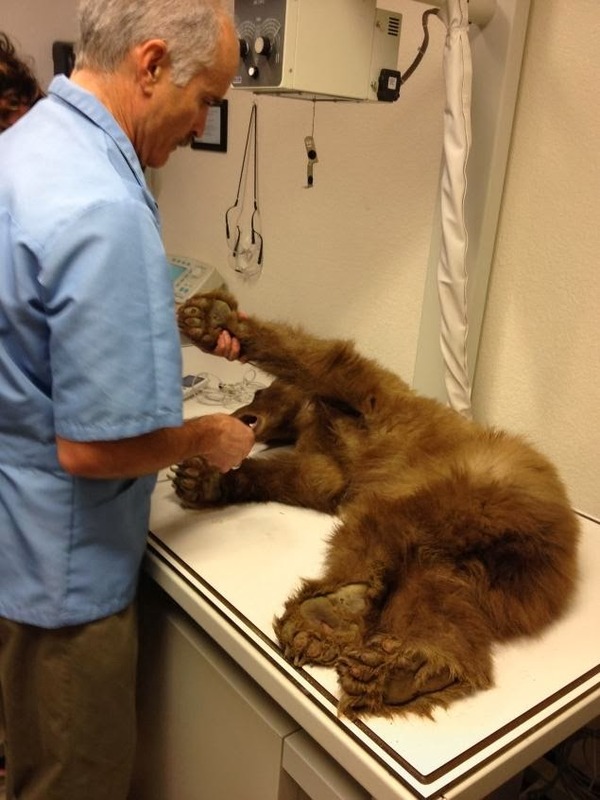 The bear that was found wandering the slopes of Heavenly is recovering nicely at the Lake Tahoe Wildlife Care treatment center. On Monday, employees and guests spotted a bear that was limping and obviously in pain. 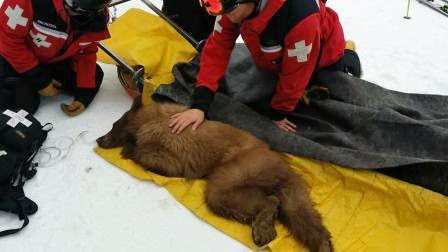 The bear was tranquilized and brought down the mountain by ski patrol in a sled. Officials say the year-old male black bear is underweight at 49 pounds. He suffered from paw pain and a bleeding shoulder. The bear should be in hibernation this time of year, but the mild winter is having an effect on the wildlife. The bear is receiving antibiotics and his shoulder wound has been treated. A full recovery is expected. After he gains some weight he will be released back to the wild.